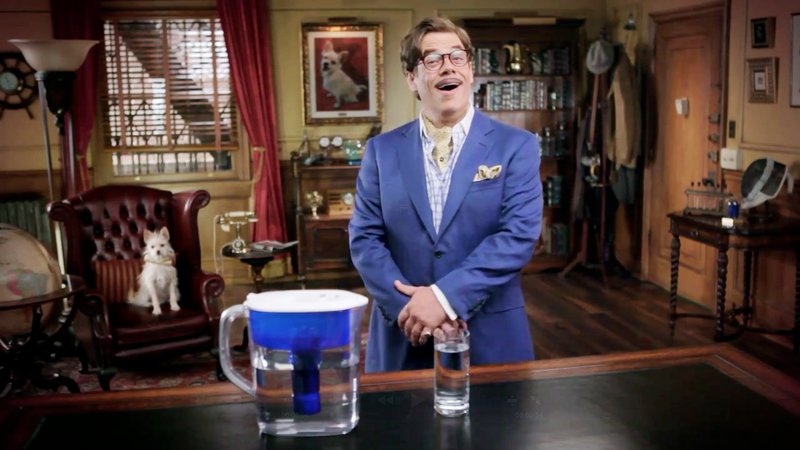 Arnold has enlisted a Chris McDonald (circa Thelma and Louise) doppelganger to tout the taste of water filtered with PUR. The new spots feature Arthur Tweedie, a self-proclaimed water critic, and his milquetoast assistant Dave. Tweedie's alternately eager and surly demeanor (the actor really goes full camp) is somewhat endearing, but the effort feels perhaps a little too wink wink nudge nudge. Still, the ads, which are the first for the brand since 2008, are quite educational. Oh, and like any self-proclaimed spokesman, Tweedie's got himself a blog.